PNG’s equity in major new resource projects would be held by the project’s developers and not require government borrowing to secure, according to PM Peter O’Neill. 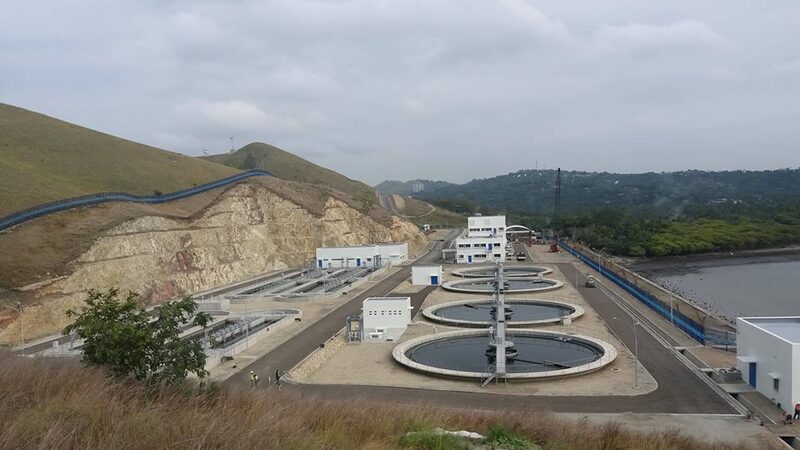 Operations at the Wafi-Golpu mining project in PNG’s Morobe Province have resumed after a blockade by landowners ended. A man detained on PNG’s Manus Island under Australia’s offshore detention policy has won a prestigious literary award in the state of Victoria. PNG’s Prime Minister says electronic voting could be implemented in time for the 2022 election, using technology developed in India. 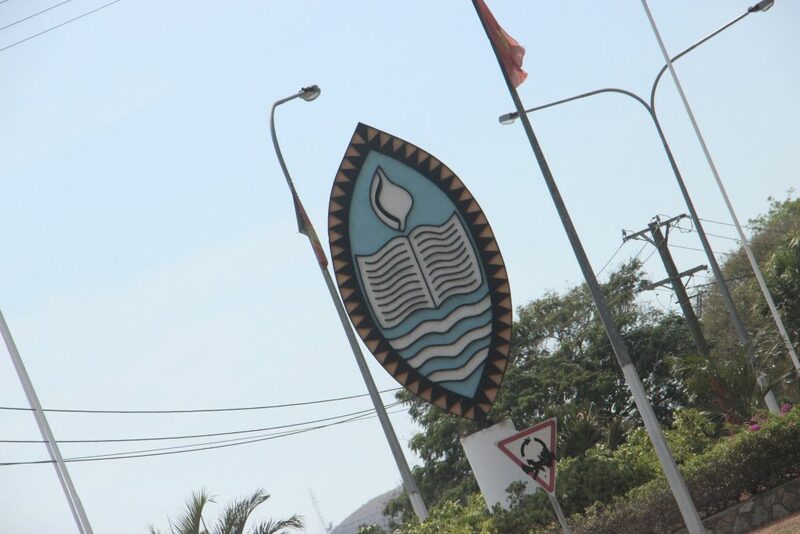 The West Papuan freedom movement has held a rare press conference in Port Moresby, calling on PNG’s government to get behind international action on the Indonesian province’s status. PNG’s central bank head says restrictions on capital outflows will be loosened to allow for dividend payments as the foreign currency market reaches normalisation. The conduct of police in a violent clash with criminals in PNG’s Milne Bay Province last month will be investigated by the office of the Public Solicitor. 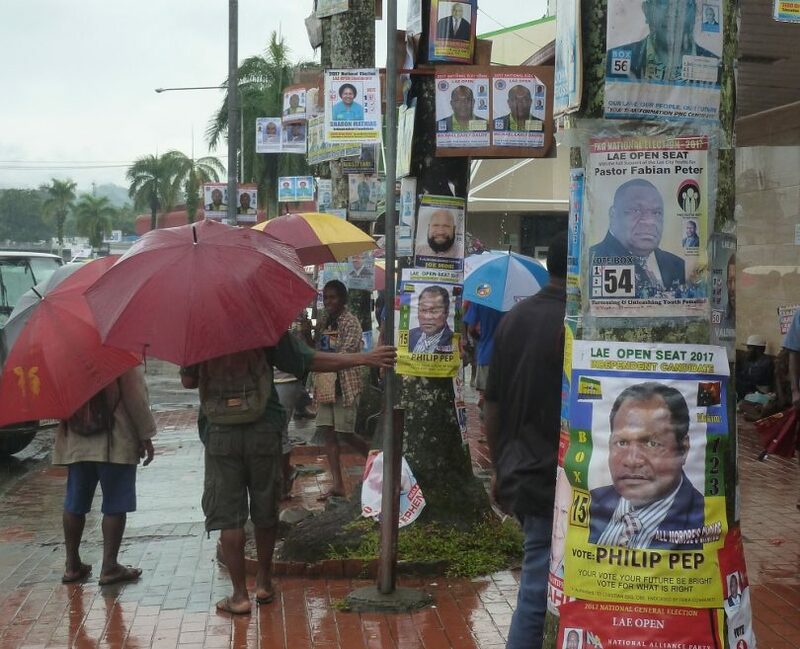 Police and Correctional Services would face the cost of repairing damage to PNG’s Parliament caused by officers on a post-APEC rampage, under a recommendation made by the chamber’s Acting Speaker. 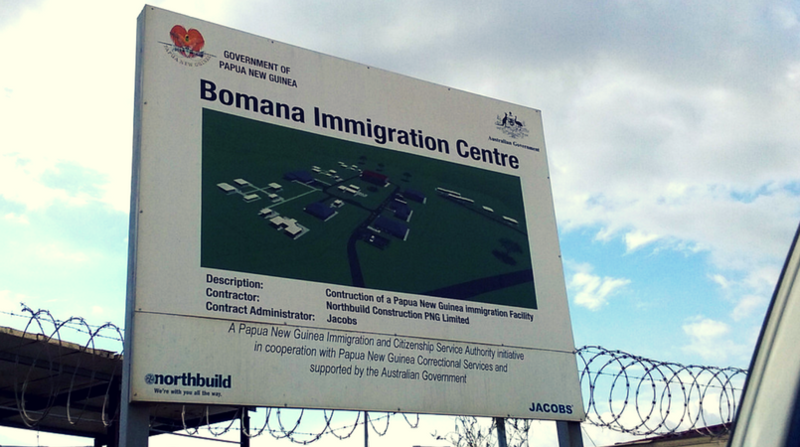 Immigration authorities have revoked the visas of 17 foreign nationals allegedly involved in making counterfeit cigarettes at a facility at Port Moresby’s 8-mile. Separately, customs officials say the operation may have been legal, and a raid on the warehouse was inappropriate.